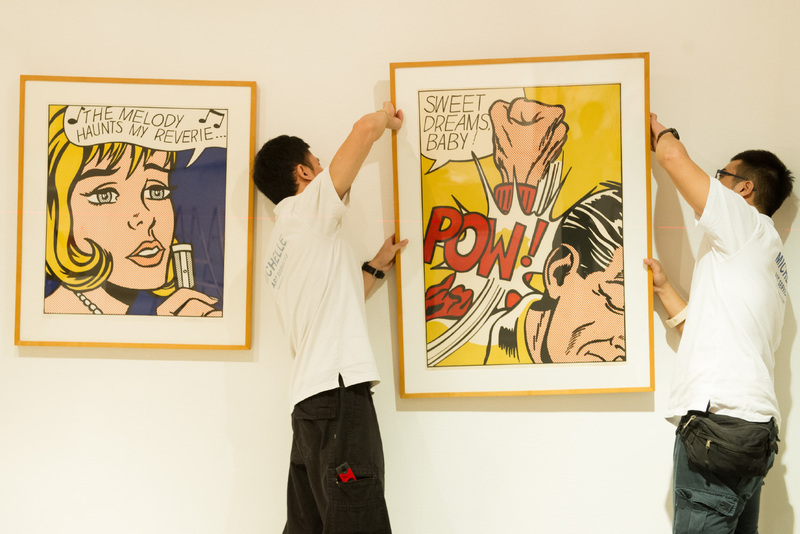 The Opening of the “Pop Sensation” Pop Art Public Exhibition successfully took place on 16 November. 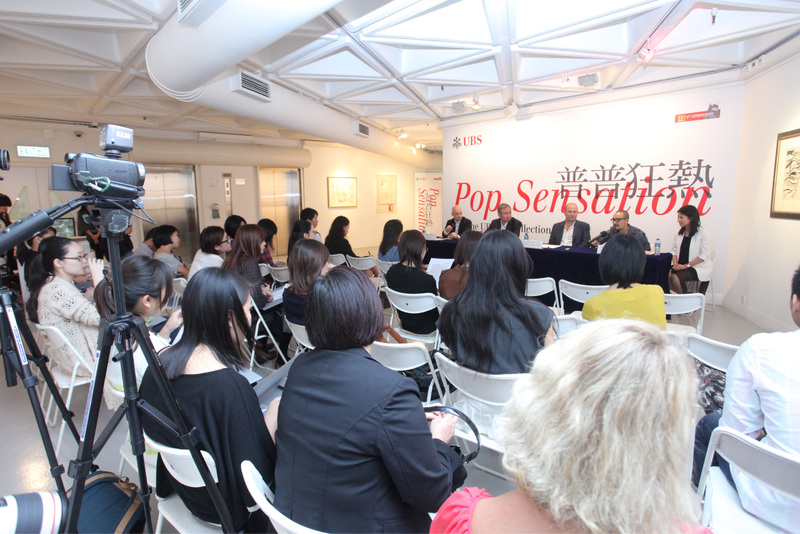 Officiating guests included Mr. Francis Liu, Managing Director, UBS Wealth Management Hong Kong, Ms. Cissy Pao BBS, Honorary President & Chairman of the Arts Programme Committee, Hong Kong Arts Centre, and Pop Sensation Guest Artistic Consultant, Mr. Stephen McCoubrey, Regional Curator of the UBS Art Collection for APEC & EMEA, Chinese Artist Shi Guowei and world’s top golfers Mr. Matt Kuchar and Mr. David Howell. 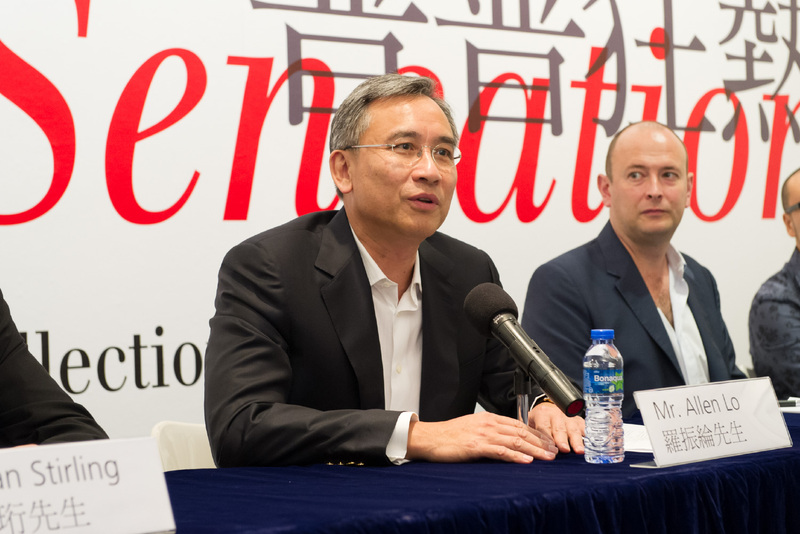 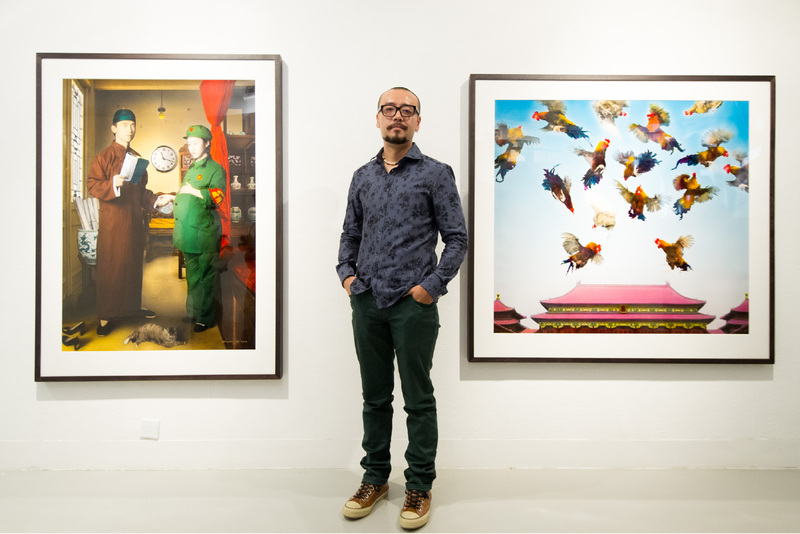 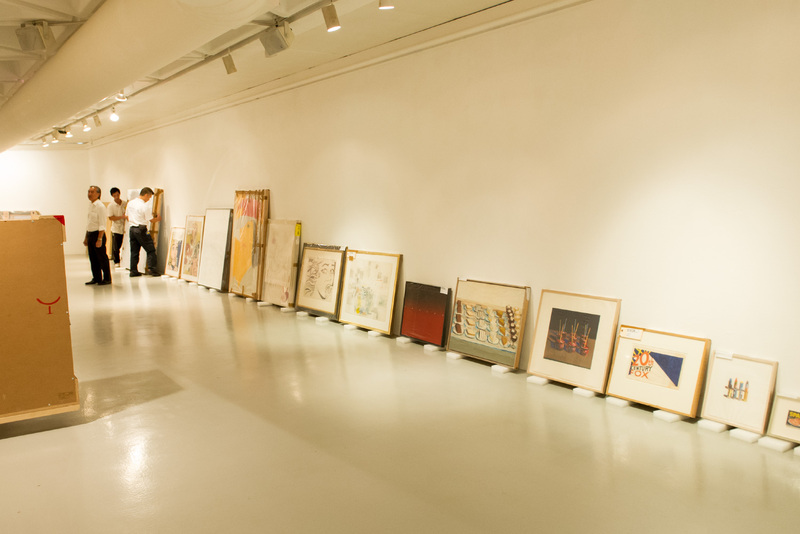 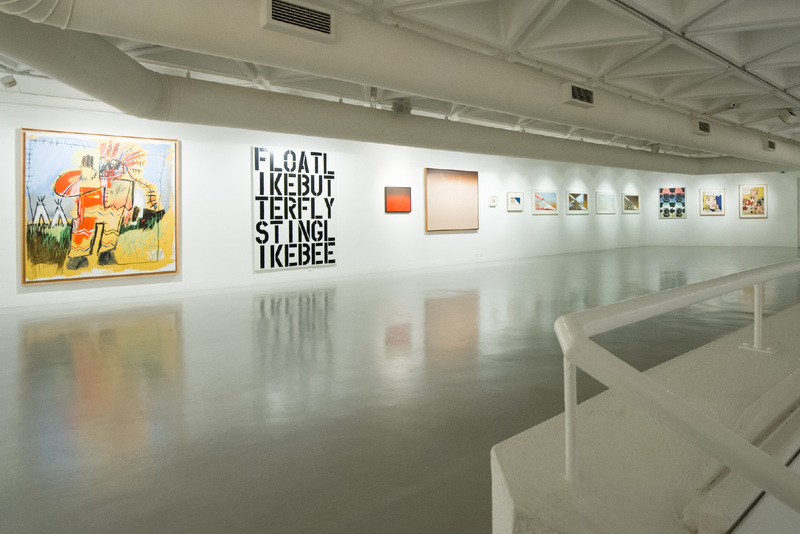 The event attracted over 50 arts and cultural editors to attend and cover, and total media value has achieved a 43 times remarkable return of nominal value over HK$2.6M for a single Public Relations event.